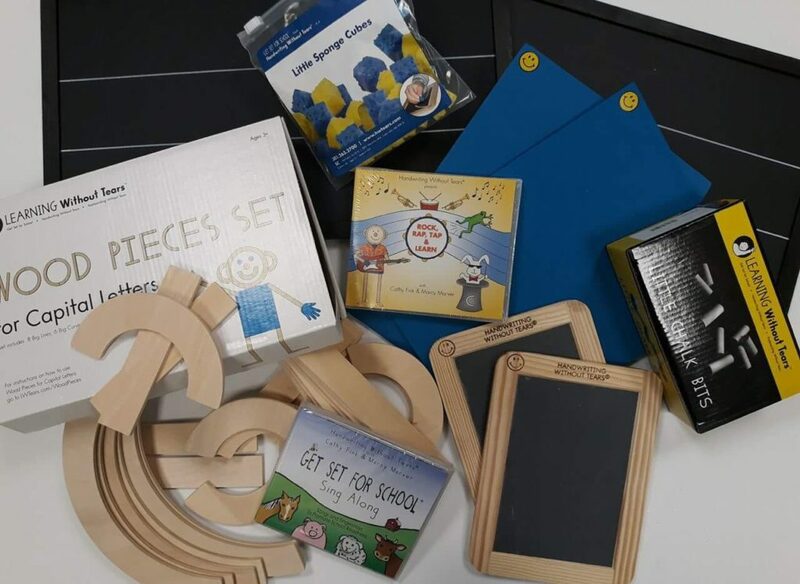 Providing the knowledge, skills and materials needed to effectively teach handwriting, our comprehensive, easy-to-use curriculum uses engaging multisensory techniques and research-based methods to make handwriting a natural and automatic skill for children of all ages and abilities. 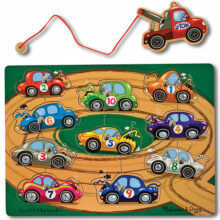 We use a fun hands-on approach to develop good skills and teach correct letter formation. This Handwriting Workshop provides dynamic instruction in the teaching methodology from writing readiness and foundations at preschool stages through to writing in print. Tania Ferrandino received her diploma in Occupational therapy from St. Loye’s school of Occupational Therapy in Exeter, England. She has over 13 years of experience providing services in psychiatry, rehabilitation, home health and the school setting. 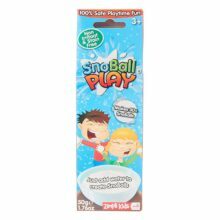 For the past 10 years Tania has worked extensively with children. She has successfully written three educational grants for district handwriting curriculum comparison. 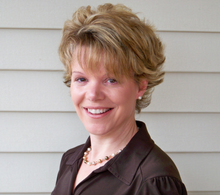 Tania is currently a Workshop Presenter for Handwriting Without Tears® throughout the USA and internationally. 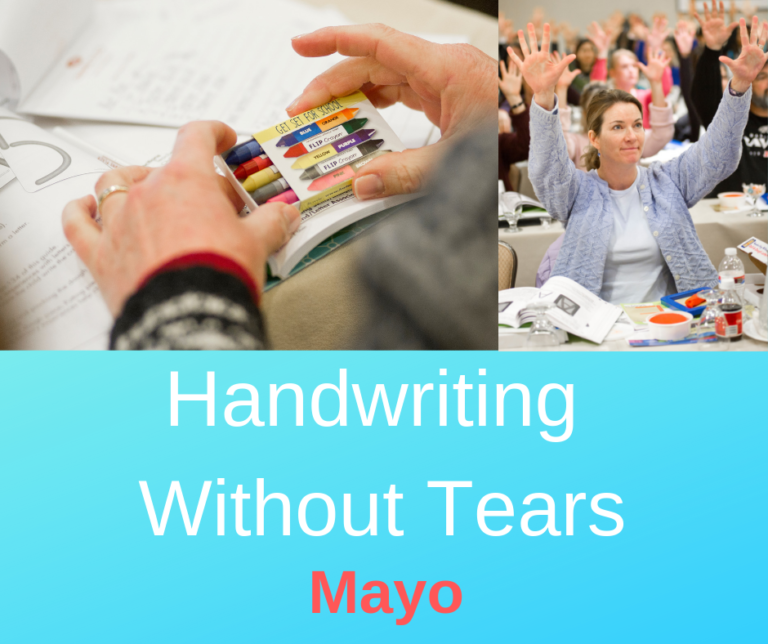 Pack of Handwriting Without Tears Materials worth €157 to take home with you. Mc William Park Hotel, Kilcolman Road, Claremorris, Co Mayo, Ireland. Phone: 094 937 8000.